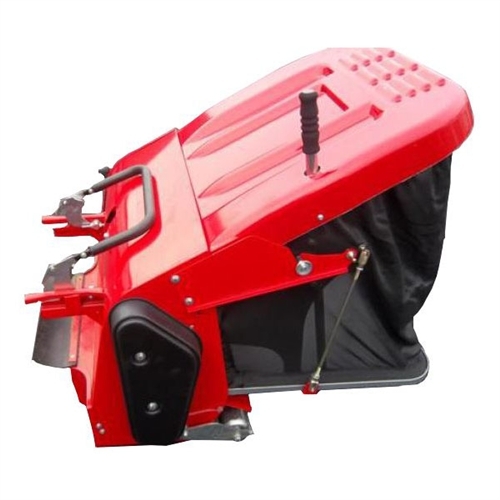 The Countax powered grass collectors provide outstanding performance even in the wettest of conditions. It is also the quickest and most efficient way to collect leaves and litter. Invaluable for cleaning up after scarifying, it helps to prevent the formation of thatch and creates a desirable striped look.It has an in built handle which enables easy emptying from the seat. Fits C330/350 Mini model only.